A quick view of the most influential metrics in Cambridgeport. Cambridgeport offers a traditional New England setting with its triple decker homes and history. Additionally, the area is home to Fort Washington Park, a recreational area famously built by soldiers under George Washington. A predominantly residential neighborhood in Cambridge, this area is bike friendly and so are the residents that live here. The neighborhood even has a 17-acre beach sitting on the Charles River waterfront. View our selection of available properties in the Cambridgeport area. 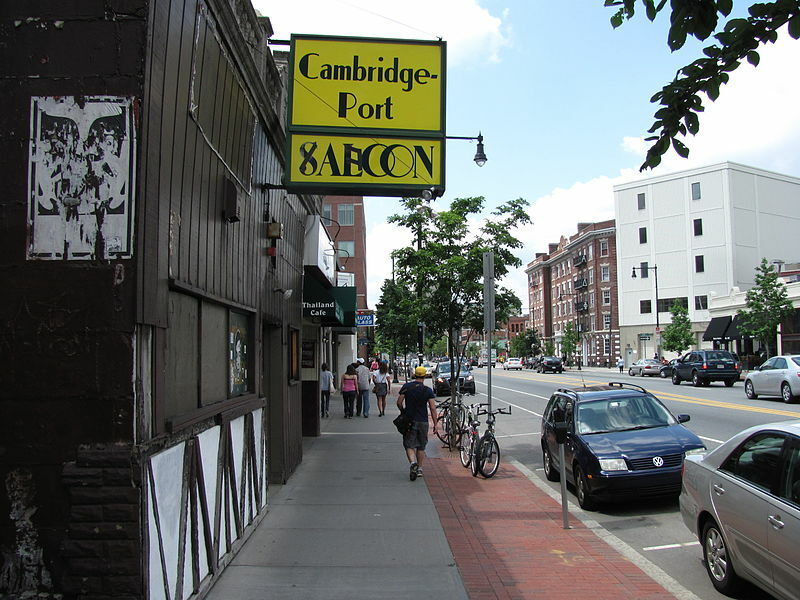 Check out the latest demographic information available for Cambridgeport. Learn more about schools near Cambridgeport complete with ratings and contact information. Browse through the top rated businesses in the most popular categories Cambridgeport has to offer.